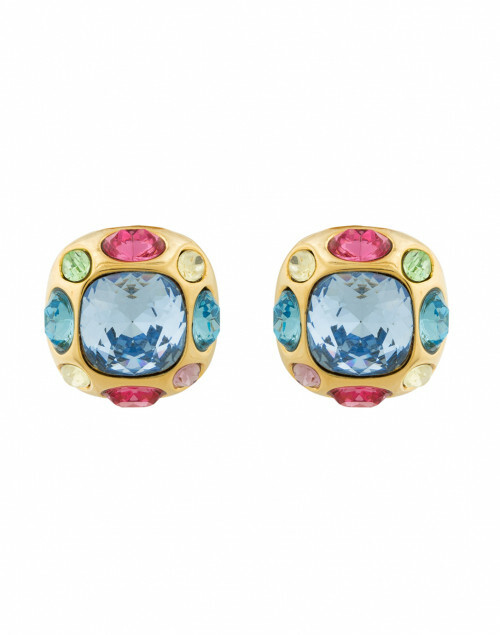 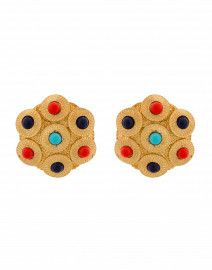 Add a dose of glamor to everyday looks with these statement multicolored earrings from Kenneth Jay Lane. 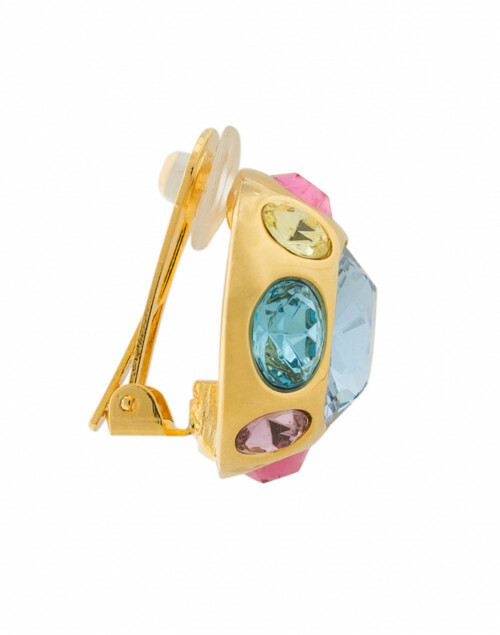 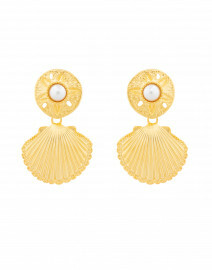 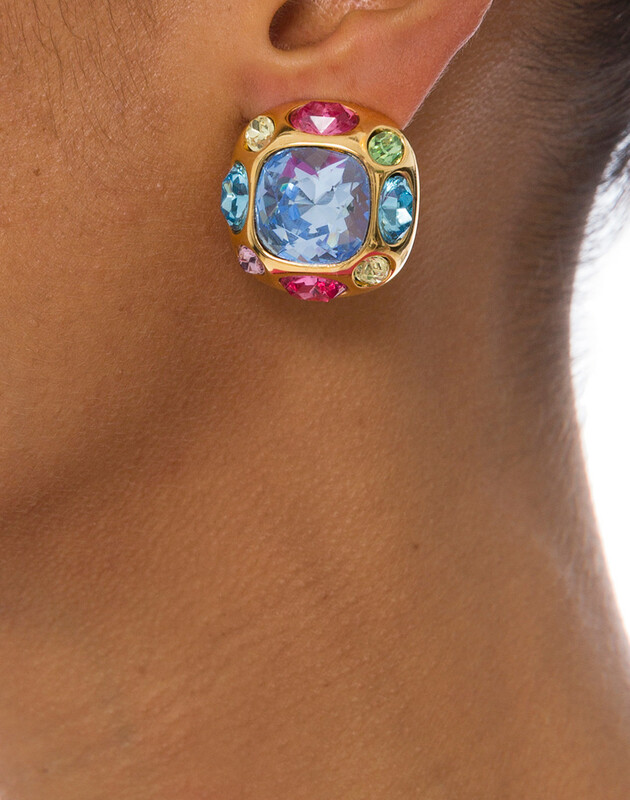 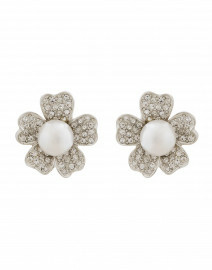 They're crafted from gold-tone metal, and feature a composition of colorful Swarovski crystals. 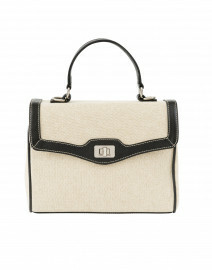 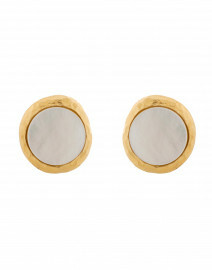 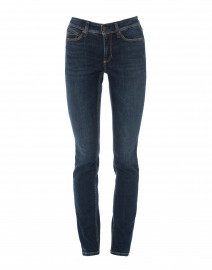 Pair it with relaxed separates for a casual day or with a bold dress for an evening out.